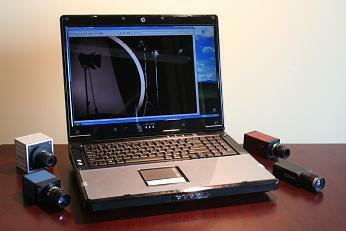 Norpix has validated multiple solutions for capturing and recording video with mobile computers. 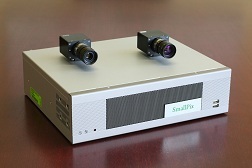 Camera Link, GigE Vision, Fire Wire IEEE1394, USB, or HD-SDi video sources can be supported with those solutions, for single or multiple cameras. Laptop recording using JPEG compression : Up to 27 hours in real time JPEG compressed at 200 fps x 640 x 480 using a single 500 GB hard drive. 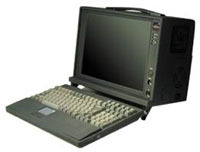 List of turnkey systems using portable PC.